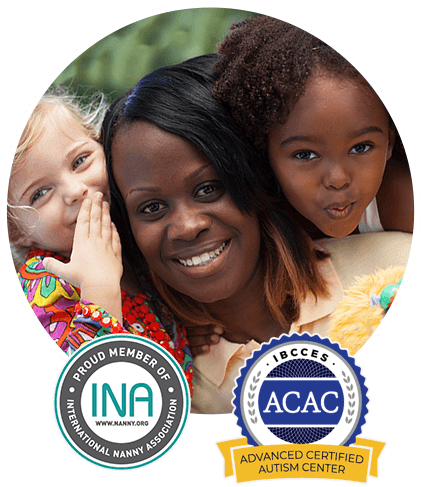 Beaches Resorts is proud to be the first resort company in the world to complete the rigorous International Board of Credentialing and Continuing Education Standards (IBCCES) training and Autism Certification! Our Kids Camps and our team members are proud to offer families with children with autism and other special needs specialised service, engaging activities and custom dining options so that all families may enjoy a memorable, award-winning Beaches Luxury Included® experience. From the smallest newborn to those up to 24 months, your baby is in the very best hands at Beaches. Luxurious, climate-controlled nurseries-filled with cribs, strollers, high chairs, rocking chairs and everything your little one could ever need await to cradle them in the very lap of luxury. 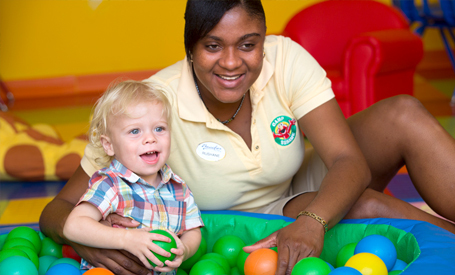 Our Certified Nannies love nothing better than to coddle, care for and bring smiles of delight to their little faces. Not yet a tween or teen, sometimes it can be hard to contain all the exuberance of youthful spirits. At Beaches, we celebrate this energy and channel it into an unending slew of fun-filled activities for this ever-active age group. 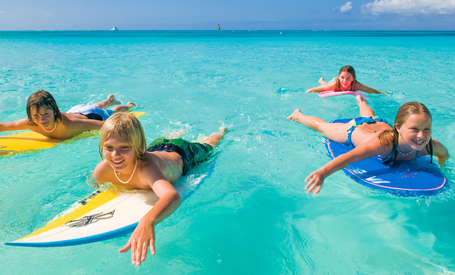 Sailing, snorkelling (ages 8-10), swimming, beach volleyball, beach soccer, scavenger hunts, glass bottom boat rides, pizza making, reggae jam sessions and an unbelievable array of incredible options abound! 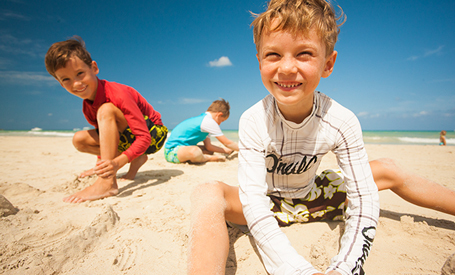 At Beaches, we're dedicated to making sure that, from morning until sunset, your children have a blast. A child may be removed if he/she is considered a safety threat to themselves or other children in the programme. 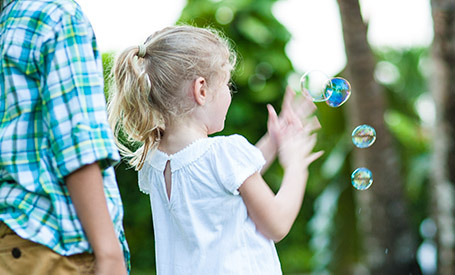 One-on-one special needs childcare is available at an exclusive rate; please contact the autism-friendly Special Services representatives by phone 0800 022 3233 or email sales@beachesresorts.co.uk for personal assistance in ensuring how to best accommodate a future stay and pre-travel arrangement of services. 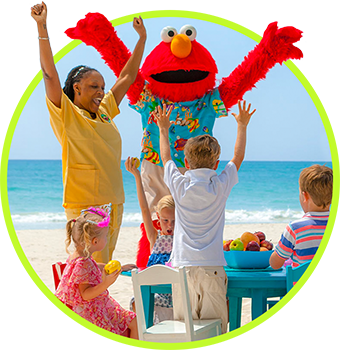 For any special needs related inquiries or to pre-arrange services prior to arrival on resort, please email sales@beachesresorts.co.uk. Guests can also book these services by visiting the Kids Camp on property.